We P.G. 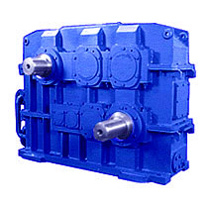 Drive are Manufacturers, Exporters & Leading Suppliers Of Custom Gearboxes, Industrial Gearbox, Aerator Gearbox, Agitator Gearbox, Uncoiler Gearbox, Recoiler Gearbox, Mill Gearbox, Located in Mumbai, India. 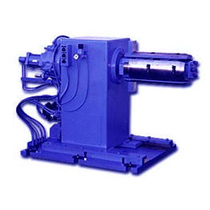 P G Drive provides rugged Power Transmission Equipment serving Materials Handling, Mining and Milling, Water and Waste water Treatment, Power, Cement, Marine, Plastics, Manufacturing and general industrial applications on a world wide scale. 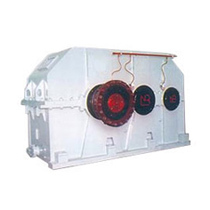 P G DRIVE, a name accepted Worldwide for Quality. 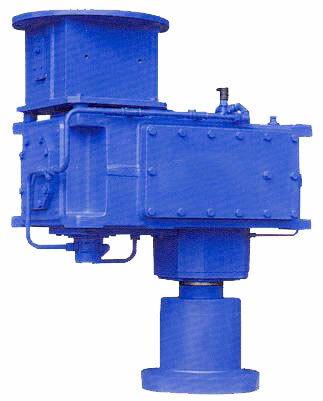 P G Drive currently makes Industrial gearboxes up to 500 KW. 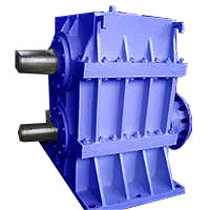 P G Drive provides rugged Power Transmission Equipment serving Materials Handling, Mining and Milling, Water and Wastewater Treatment, Power, Cement, Marine, Plastics, Manufacturing and general industrial applications on a world wide scale. 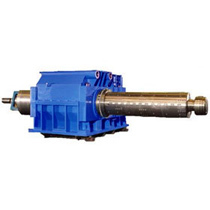 P G Drive currently offer Aerator gearbox as per industries standard or as per customer specific requirement for ETP treatment plants. 123/B, Sanjay Building No. 3, Mittal Industrial Estate, A.K.Road, Marol Naka. Andheri-East, Mumbai– 400059, Maharashtra. India. Copyright © 2016 P G Drive. All Rights Reserved.